The good news is that affordable dental health health plans will almost always provide for routine and scheduled dental care. They do this in order to ensure that your health is in good standing, in order to avoid payment for an advanced dental procedure. This means that attending habitual dental appointments where we perform teeth cleanings, X-rays, and oral check ups largely reduces your chance a contracting avoidable diseases like periodontal disease or having to discuss gingivitis treatment. We prefer to discuss gingivitis avoidance! Residents that do not visit the dentist regularly are at high risk of contracting these types of diseases that can largely be avoided by routine cleanings and a visit to the dentist twice a year. 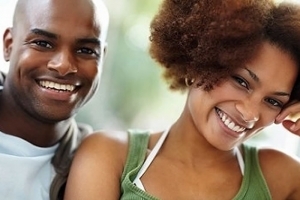 Those patients who do not regularly visit the dentist will often need restorative dentistry treatments. Not all general dentists are capable of providing restorative treatments, therefore it is important to visit a dental clinic that provides restorative works that are guaranteed to last. And if you have children, consider the large difference in a pediatric dentist and one that does not specialize in children’s care. Once your oral health is satisfactory, you are a good candidate for elective procedures that enhance the overall look of your smile. For all of the procedures mentioned above and many more, we are the most highly recommended family and pediatric dentist in Sandy Springs. 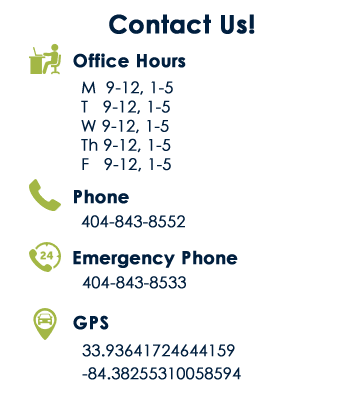 Come visit our office for a free consultation to find out why our dentist ratings and reviews are amongst the highest in Fulton County.